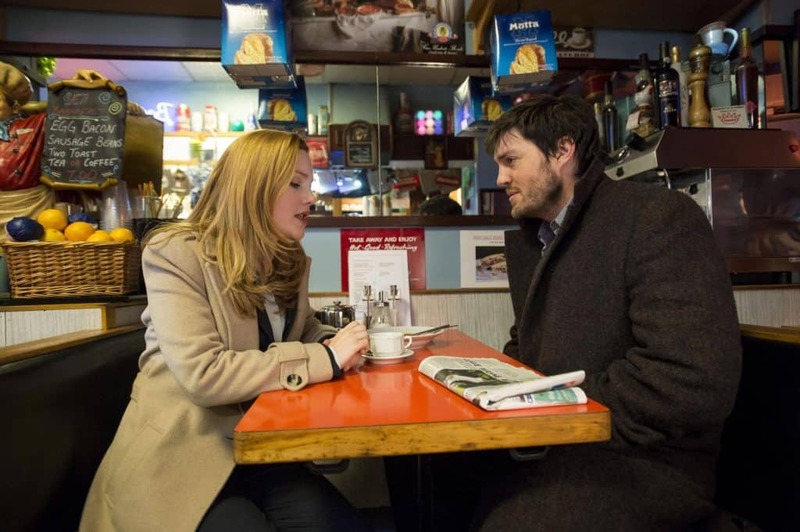 Ever since it was announced that JK Rowling's Cormoran Strike detective series (written as Robert Galbraith) would be made into a TV show, British mystery fans have been eagerly awaiting news of its US air date. Luckily, we can stop wondering. The bad news is that the episodes won't be available until June 2018. The good news is that when they DO air, it will include all 7 episodes, not just the 5 that were aired in the UK in autumn 2017. The final two Cormoran Strike episodes (for now) will air in the UK on February 25th and March 4th. 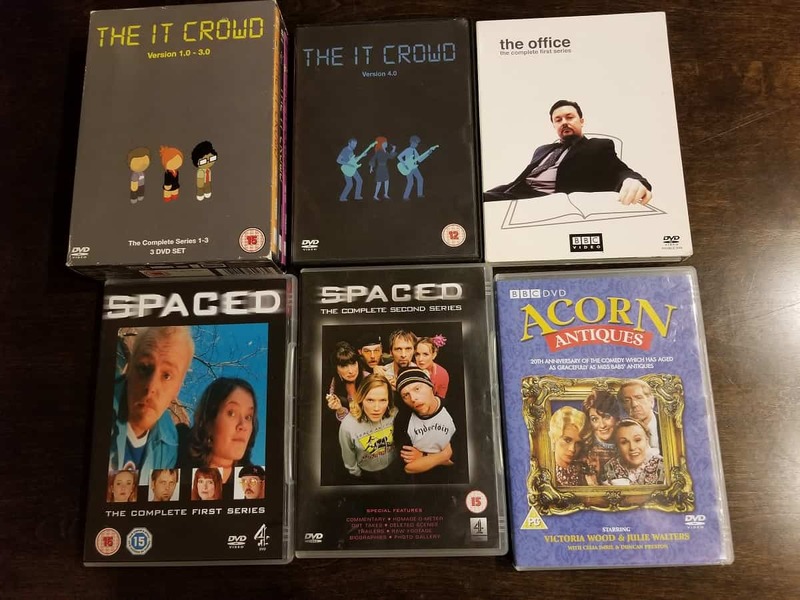 There's another bit of bad news on the Strike series, and that's the fact that you won't find it on Acorn or BritBox or Netflix. Instead, it's going to be on Cinemax. There's a good chance you'll find it elsewhere at some point, but for the US premiere, it's Cinemax. Now, I can already hear the complaints rolling in – and trust us, we're not happy about this, either – but if you've got Amazon Prime, you may be able to (legally) watch it for free. The Cormoran Strike series will air all 7 episodes over the course of 7 weeks, starting in June. Cinemax on Amazon allows for a 7-day free trial. If you wait until the episodes have aired and you haven't already done a Cinemax trial, you can sign up for your free trial and binge them all in a week. Amazon makes it very easy to cancel channel trials (instructions here), and even if you cancel an hour after you start the trial, you get to keep it until the end of your 7 days. It won't be much help if and when the NEXT series comes out (since you'll have used up your one free trial), but it will get you through the first 7 episodes. Of course, if you're not already an Amazon Prime member, you'll have to sign up for that – though they offer a 30-day trial, so you may still be able to do everything for free if you haven't done a free trial in the past. 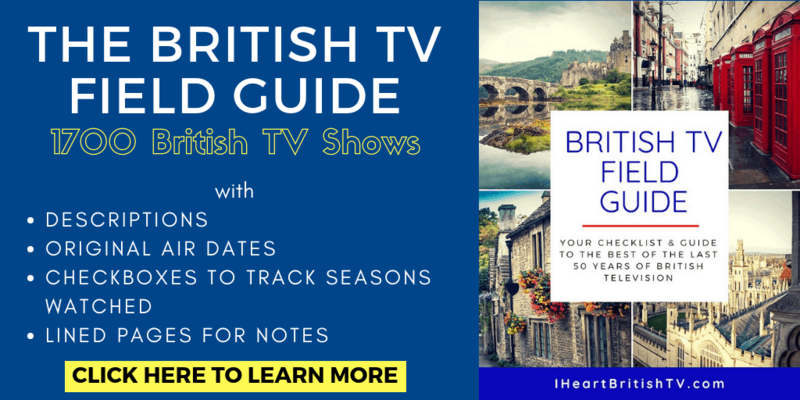 The great part about that is that there are over 160 British shows you can watch for free on Amazon Prime, so you'll get access to a lot of great programming during your trial. That's all very well and good, but what's Cormoran Strike? The Cormoran Strike series is a set of three detective novels written by JK Rowling under the pen name Robert Galbraith. Rowling has indicated that a fourth book, Lethal White, is forthcoming, but added that it's taking a long time because the book is much lengthier and more complex than previous novels in the series. She's also mentioned in the past that there could be as many as 6 more novels in the series (though we're hoping for quite a few more than that). If you want to catch up on the books before you watch the series, you can find all of them below. In the first Cormoran Strike novel, adoptive brother of a famous supermodel hires Strike to investigate her supposed suicide. We meet is new temp Robin, and together, the two investigate the high-profile case. Get it on Amazon here. 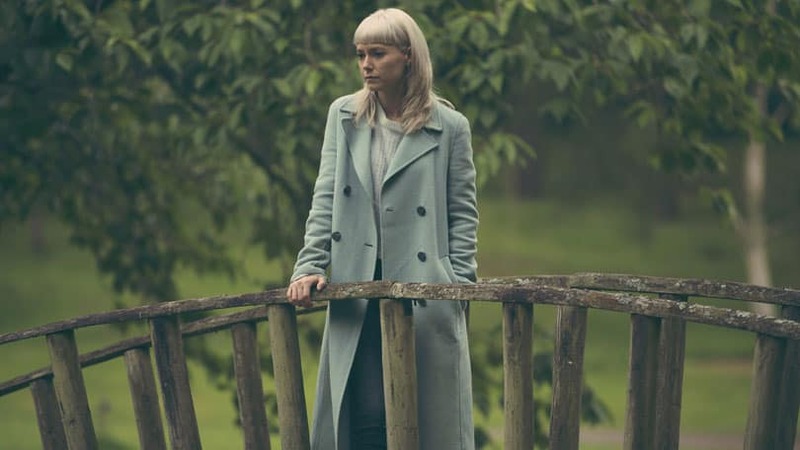 In the Silkworm, Strike and Robin investigate the gruesome murder of literary outlaw Owen Quine. It's a bit gross, but luckily, the TV show isn't as gory as it could have been. This book is great because it shows us the way Strike awkwardly straddles the world of commoner and elite. Get it on Amazon here. Career of Evil starts off with Robin receiving a package that contains a severed leg. As they investigate this strange (and unpaying) incident, they're also forced to deal with the clients who pay the bills and the increasing pressure on Robin to make a decision about her career trajectory. Get it on Amazon here. Will you be watching Strike? Are you excited for the US premiere of Strike? Let us know your thoughts in the comments! 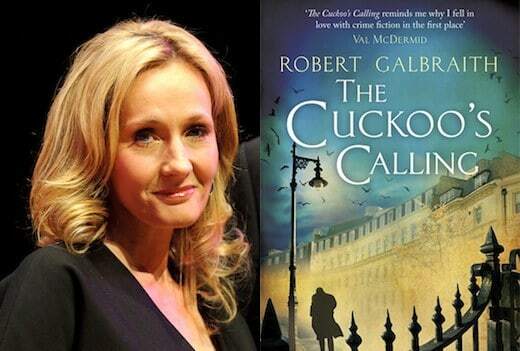 Not realizing that Robert Galbraith aka, JK Rowling, I picked up this book, The Cuckoo’s Calling, at our library and immediately fell in love with the character, Cormoran Strike. Robin, his temp, is a breath of fresh air to his office. I’ve read the first three books and I am anxiously waiting for the fourth. Hope we can watch the series when it comes out. British mysteries are our favorite shows.